I have just a tiny bone to pick with you. First, I don’t like that you capitalized all the main words in a sentence, but I realize it is serving as a title, so I will let that slide. That being said, if you’re going to go with the rules of capitalizing a title, do it right! The Thes in the title are articles and should not, therefore, be capitalized. 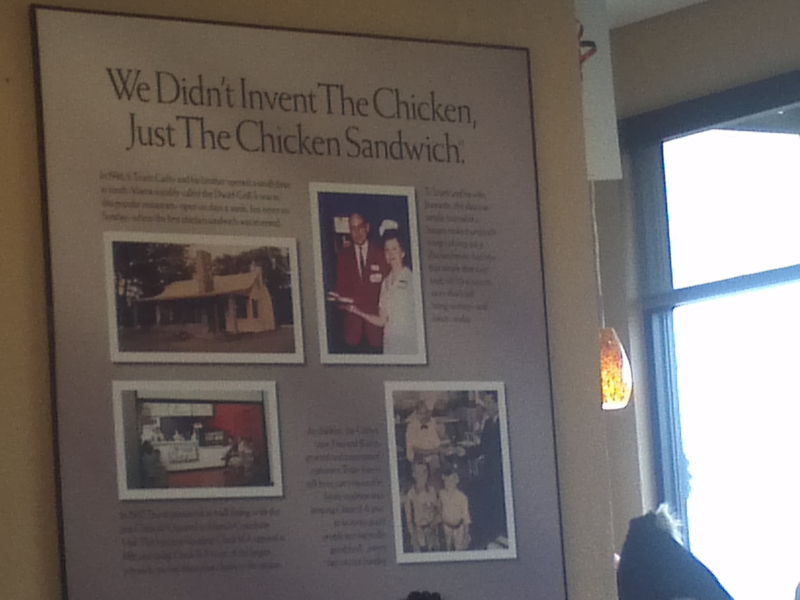 Other than that, you did a good job, Chick-Fil-A! Also, don’t forget you have to capitalize the first word — and the first word that follows a colon! Can you correctly capitalize the following title?